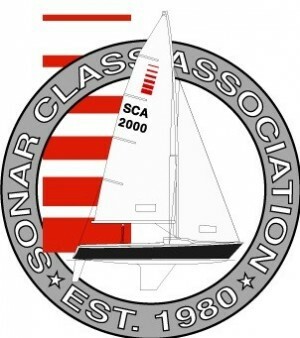 The Falmouth Sonar Fleet will use RegattaNetworks for online registration and scoring. You can follow the links below to complete your registration quickly and easily. If you are looking for lodging for Friday and Saturday night, we recommend the Tides Hotel (located on ocean across the street from Falmouth Yacht Club). The following motels are a short walk from FYC. Or visit, www.falmouthchamber.com/Lodging-Travel-Tourism, for additional lodging information. The entry fee includes a light breakfast both days, and post racing refreshments and dinner. Lunch will not be served on the water. Racing will begin Saturday morning, so we strongly recommend that you plan to arrive in Falmouth on Friday. If you are coming from off-Cape, we recommend that you plan to arrive before 3:00 pm to avoid traffic delays at the bridges. The Check-In desk will be open from 1500 until 1800 on Friday, and FYC volunteers will be on duty to provide assistance. The Check-In desk will also be open Saturday morning. Vehicle parking at FYC is limited to members only. Non-member vehicles parked in FYC parking spots may be towed at owners' expense. A small number of public parking spaces are available along the Falmouth Inner Harbor channel. Additional street parking is available on Deacon’s Path, just north of FYC. Offsite trailer storage will be available at no charge for those who need it. 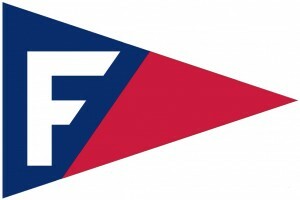 FYC will provide overnight docking or moorings for visiting spectator boats on a first-come-first-served basis.